Flirty sundresses, easygoing flats and pops of color with playful patterns are just some of the pretty little things synonymous with spring. The season is often looked upon as a time of change, shedding the cold and dark of winter months in favor of something new and refreshing. Just because today is the first day of spring doesn’t mean you have to completely overhaul your wardrobe with new clothes and accessories. The key to mastering spring fashion is to identify trends that can be easily incorporated with items that already exist in your closet. 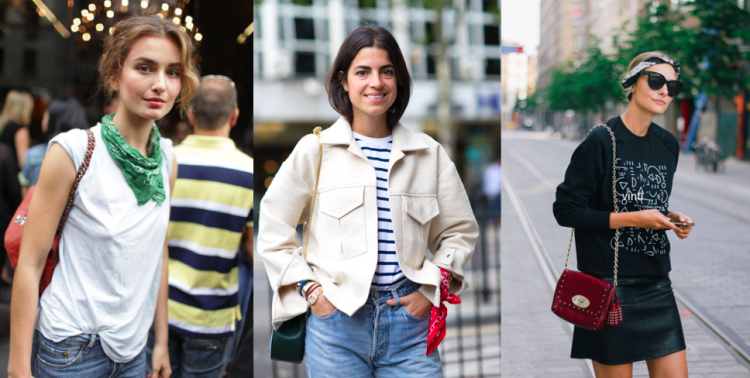 Though it might not seem as fun as getting a brand new outfit, you’ll be surprised how a new addition or two can completely refresh and brighten your look. 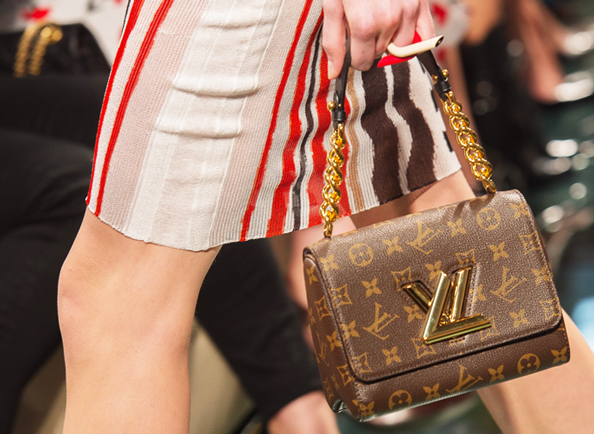 This might not even require you to purchase anything new. Simply layer an A-line skirt on top of a longer dress, like a lightweight chambray shirtdress, for an effortless twist. 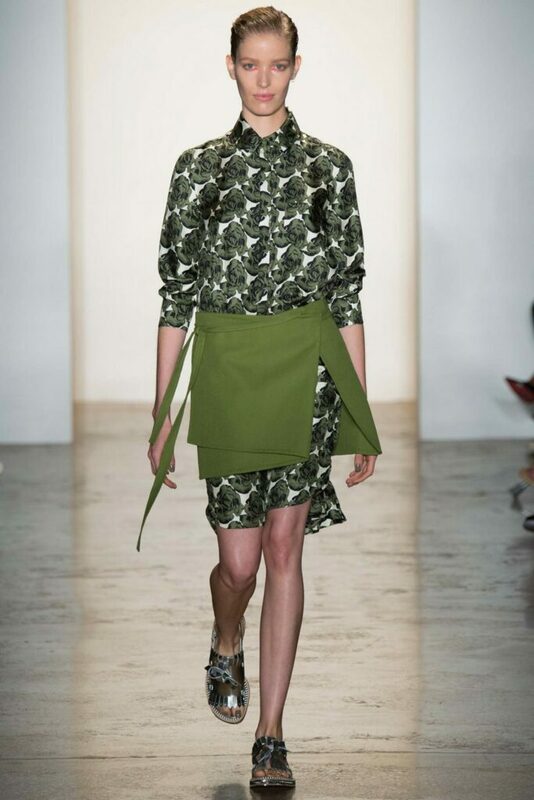 This also gives you a chance to mix patterns and color combinations, just like Peter Som did on his spring runway. 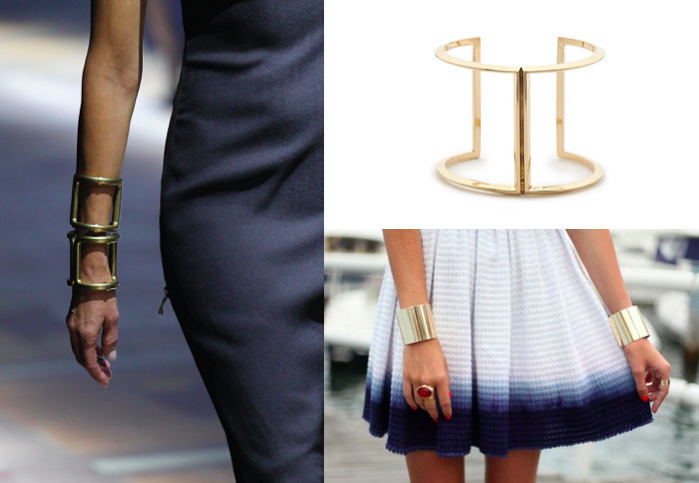 Whether you’re headed to work or a night on the town, dress and class up any outfit by doubling up on gold chunky cuffs. It’s an arm party all on its own. 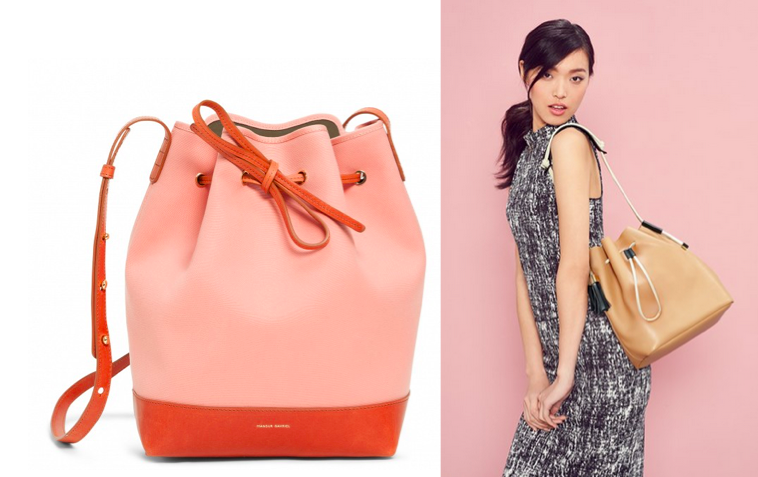 The bucket bag remains the IT bag for spring, with Mansur Gabriel’s new line topping the list. Perfect for a music festival, spontaneous picnic or a carryall for work, this is spring’s most versatile accessory. 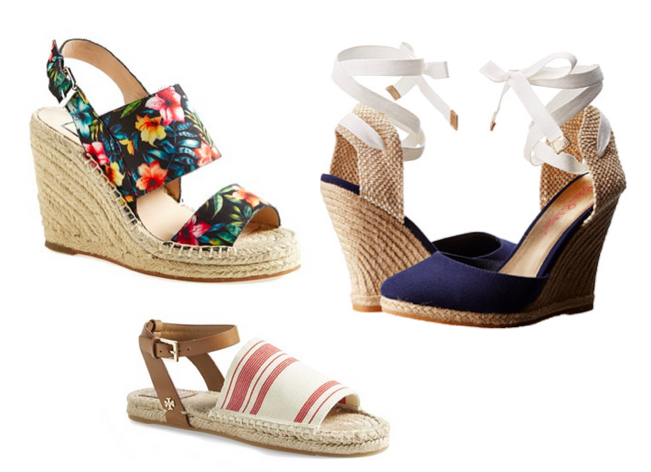 If you haven’t noticed already, espadrilles are everywhere for spring. Easily take your look to new heights with a wedged pair or transition from day to night effortlessly with a comfy flat espadrille. It’s interesting details like a classic bandana that can make your outfit come alive. Many an off-duty model and street style star has been photographed with this all-American accessory either in her hair, around the neck or delicately tied to wrists or ankles.